Giving through a text message takes just seconds, and our clients who’ve added GivePlus Text have increased total giving by as much as 28%. And, GivePlus Text is also affordable for churches of any size. Text giving appeals to everyone in your congregation who has a mobile phone and wants to quickly and easily make offerings or respond to urgent financial requests. 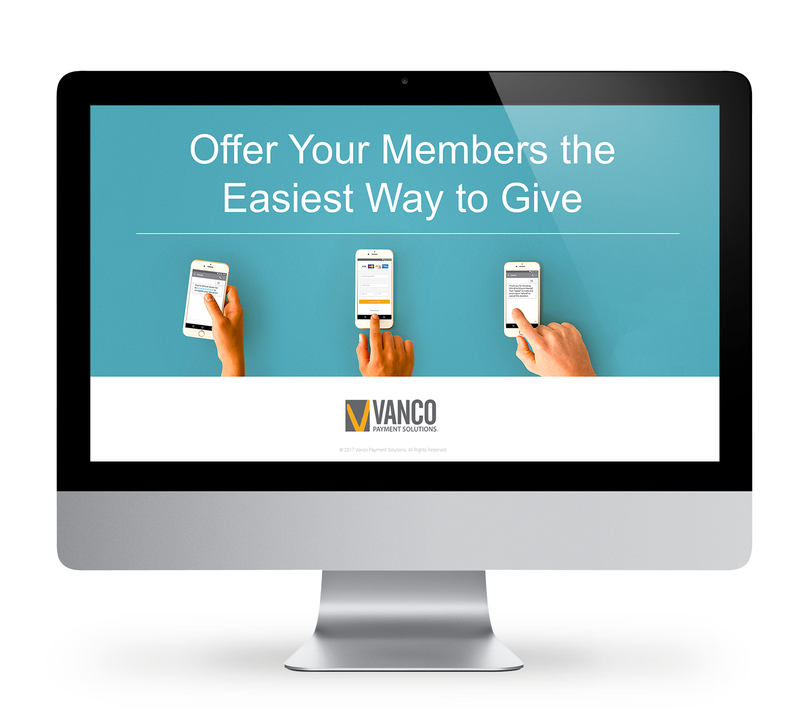 Complete the form to watch or download your copy of our recorded webinar, Offer Your Members the Easiest Way to Give.